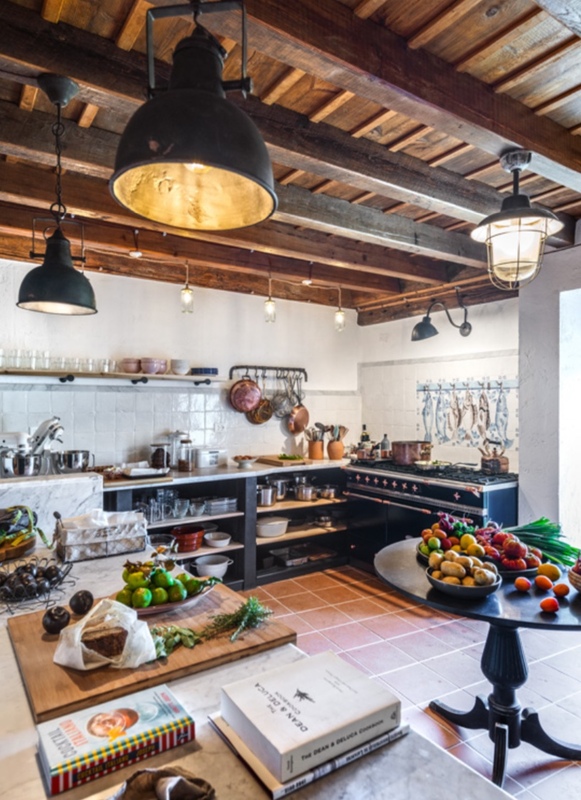 A love Story between an American stylist and an Tuscan estate found in ruins, who has given it a new life to become a splendid home, a mix of a family home and a creative refuge. Here frankness and comfort coexist effortlessly... and with a touch of humor! Click here. Once-upon-a-time there was an American woman with a passion for good cooking and photography and an abandoned fortress house in the heart of the Lunigiana. Click here. The Fortress is attached to a universe of fairy tales, history, to its own mysteries which are, at the same time, symbols tracing it origins back through its stone. Click here.